Hindustan Unilever (HUL) has acquired GlaxoSmithKline Consumer Healthcare Ltd (GSK) 4.39 HUL shares for each GSK Consumer India share, along with GSK entire operations of nutrition business and contract to distribute the latter’s over-the-counter (OTC) and oral care brands such as Sensodyne, Eno and Crocin valuing the merger deal at Rs 31,700 crore. 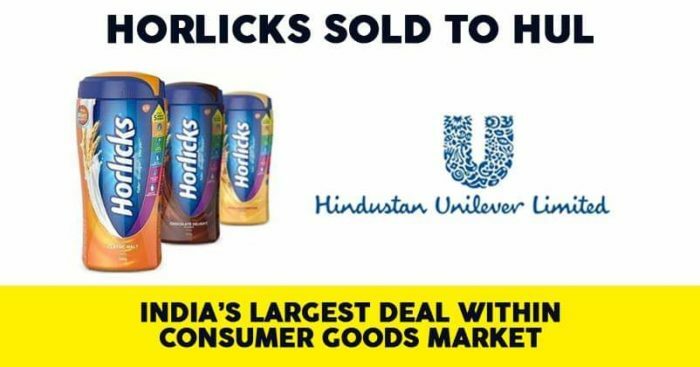 This deal makes India’s largest consumer goods company HUL ready to become the country’s largest listed foods company. GSK will give the local unit of Unilever brands such as Horlicks, Boost and Viva. 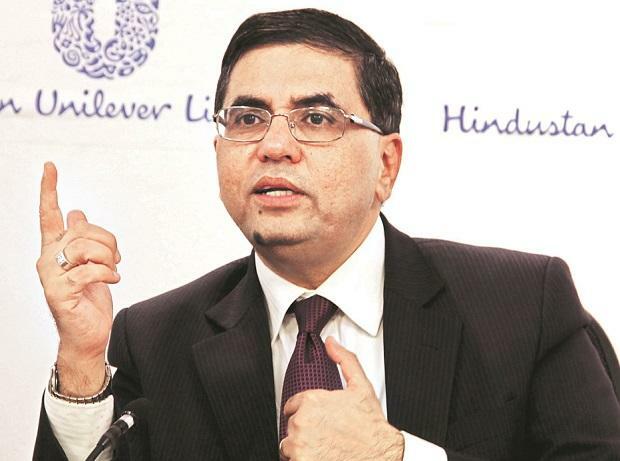 HUL chairman Sanjiv Mehta said to reporters. Indian health food drinks market is estimated at Rs 7,000 crore, according to HUL, with Horlicks accounting for around 43% market share followed by Mondelez International’s Bournvita, which has around 13% share in the malt-based beverages segment. However, the growth of this segment has slowed down as consumers have been shifting to specialised products made by nutraceuticals companies that sell brands such as Ensure, Pediasure and Protinex. 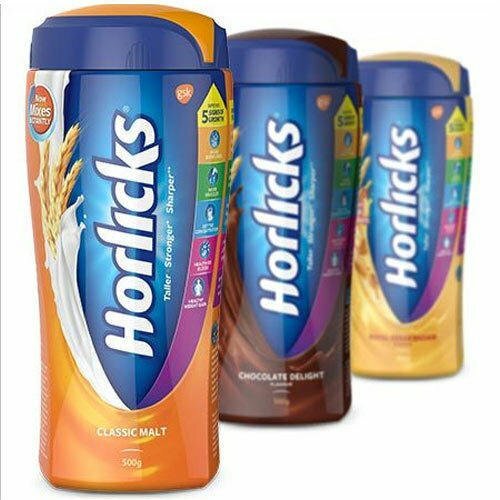 Talking about the history of Horlicks, it came to India with the British Army after the end of World War I after Indian soldiers of British Indian Army brought it back with them as a dietary supplement. Since then, Horlicks is seen as a family beverage mostly for affluent Indians and a nutritional drink for children. After this merger, the combined revenue of HUL’s foods and refreshments business is expected to cross Rs 10,000 crore, taking it slightly ahead of Britannia Industries and Nestle, which reported revenues of Rs 9,830 crore and Rs 9,952 crore in 2017-18, respectively.